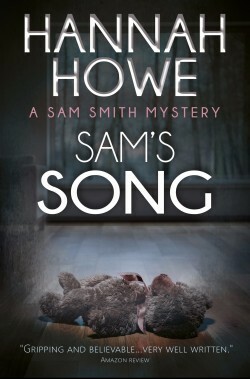 Sam’s Song is book one in the Amazon #1 Sam Smith Mystery Series. 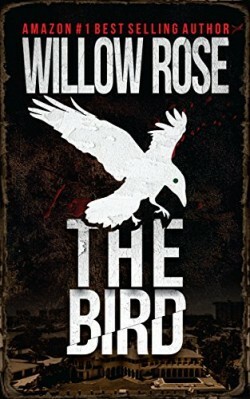 Each book in the series combines a psychological mystery with humour and romance, and can be read as a stand-alone. 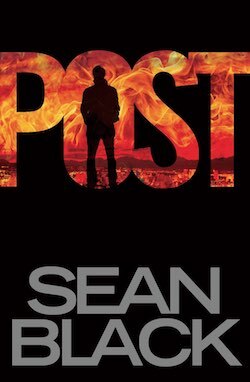 Lisa’s teenage daughter is acting up, and just as Lisa is about to walk up to her room and tell her who’s the boss around here, she feels the cold steel of a gun pressed against her cheek, while a hand covers her mouth. 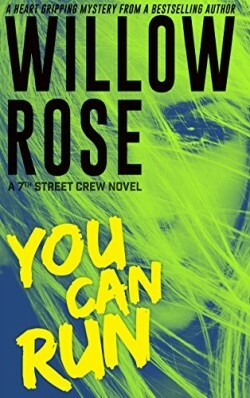 You can Run is a fast paced, heart-stopping thriller, but also an emotionally charged novel about strong friendships and never giving up on each other, no matter what.